An athletic mouth guard is a custom-crafted oral appliance that is designed to protect your child’s mouth and teeth from injury during sports activities. The American Dental Association has found that the use of mouth guards has been found to reduce the risk of sport-related dental injuries. This applies both to contact or collision sports like boxing, wrestling, and football, and to non-contact sports such as cheerleading, gymnastics, and skating. 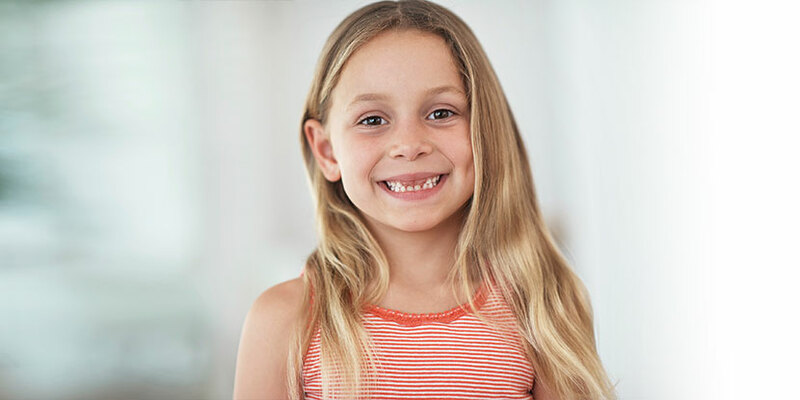 Our team is happy to work directly with your child to custom-craft an athletic mouth guard that will protect your child during sports activities at every age. Sometimes children and adults may have bruxism, or teeth grinding, during their sleep. In some cases, this may lead to chipping or wearing of the teeth and discomfort or pain in the jaw. When this occurs, Dr. Doring may advise the use of a custom nightguard to prevent teeth from further damage. A nightguard is a custom-made oral appliance worn over the teeth while sleeping. This prevents the teeth from grinding against one another, which not only protects from immediate damage and wear, but can also help break the unconscious habit of bruxism.